Most vises have the same design intention, and as such, they're all pretty similar in their construction. There are some bench vises with unique features that set them apart from the competition. Some features to note when making a selection include the anvil, swivel and quick release, but the most critical element is the jaw of your bench vise. 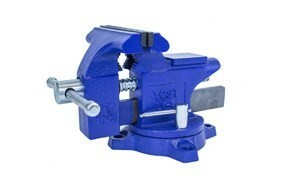 Jaws - Two main jaws are used by the bench vise. One jaw is designed to be stationary while one opens to accommodate your metal pieces. An essential feature of the vise unit, the jaws are available in various styles and sizes, to suit the various jobs you undertake. It is imperative that the size and style of your bench vise are studied to know the best option for your required tasks. For example, some bench vises feature v-jaws, and these units are well suited for metal works, while flat jaws are ideal for use on planks of wood. Quick Release - the quick release feature doesn’t exist in all bench vises. Each time you want to release an object from the jaws of your bench, its quick release is the most vital feature to consider. With the quick release feature, you don't have to manually twist the spindle, making the release process easier and faster. It is essential that users keep an eye out to identify the presence of a quick release option in the product description section. Swivel - the swivel feature of the bench vise offers extreme flexibility to holding objects, and it is advantageous to the general operation of your clamp. Most often, the base swivel is the most common type of rotation used for bench vises. 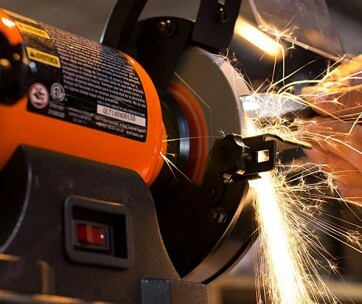 Pivots are used to offer users with better access to the objects being worked on, making the process of cutting and sanding easier. 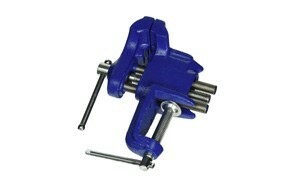 Anvil - an anvil is a flat surface added to the bench vise to enable you to work with ease. It is a durable surface that helps users whose jobs involve regular striking of a material. The anvil is included in the design to enable users to apply repeatedly heavy pressure without affecting the workbench itself. Anvils protect your tools, materials and workbench from experiencing extreme damage associated with your works. Mount Type - If you're planning to use significant clamping pressure, the mount is an essential feature needed in your bench vise. 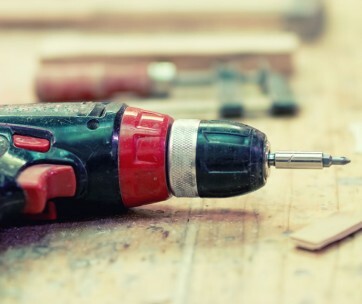 It is a heavy-duty way of fixing your unit. Typically, bench vises feature two different types of mounting interfaces, the clamp type and the bolt-on-type. 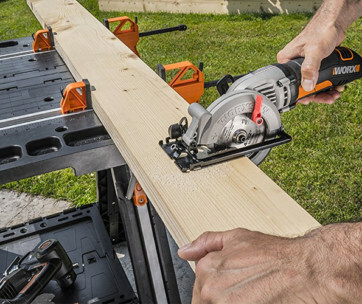 The bolt-type helps secure the bench vise to your work surface via its four bolt composition. The clamp type bench vises lack the security of the bolt-on but are generally easier to install, and as such, they're ideal for lighter applications. 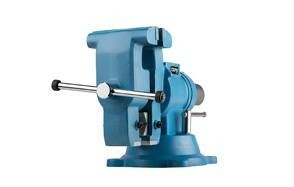 Most often, bench vise experts recommend bench vises that feature the bolt-on mounting interface.